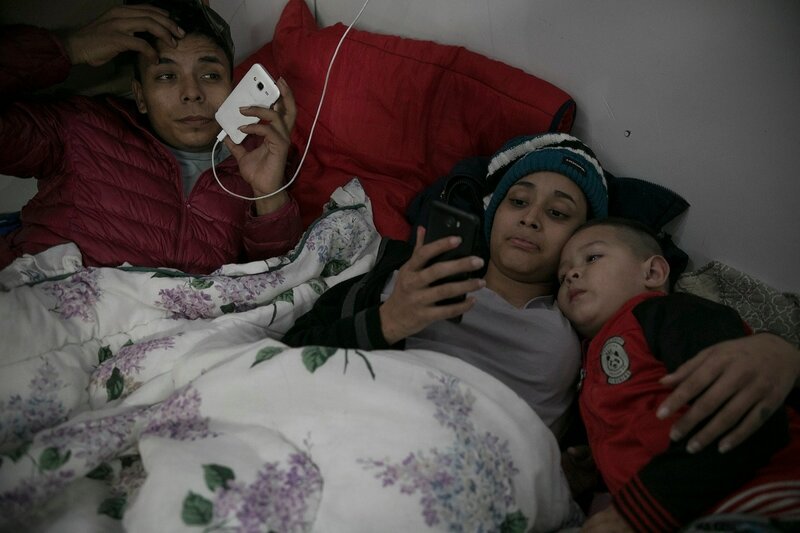 Milagro de Jesus Henriquez Ayala rubs her slightly protruding belly and giggles at her unborn son's constant kicks. 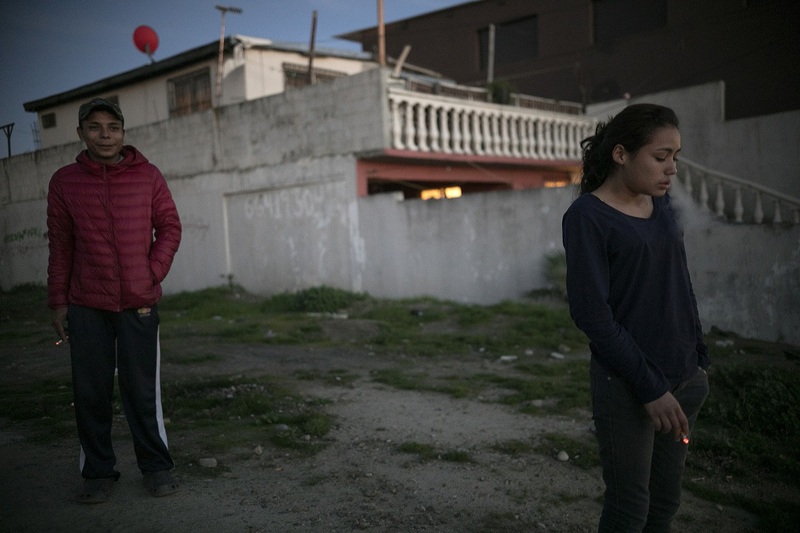 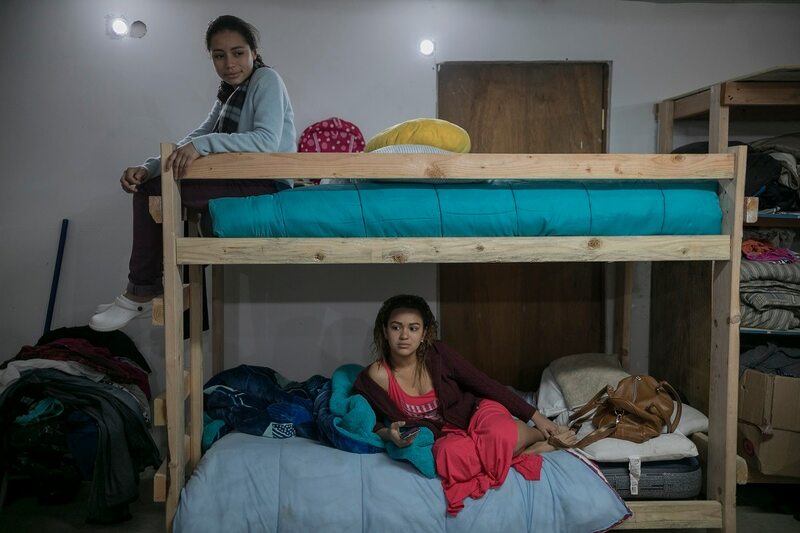 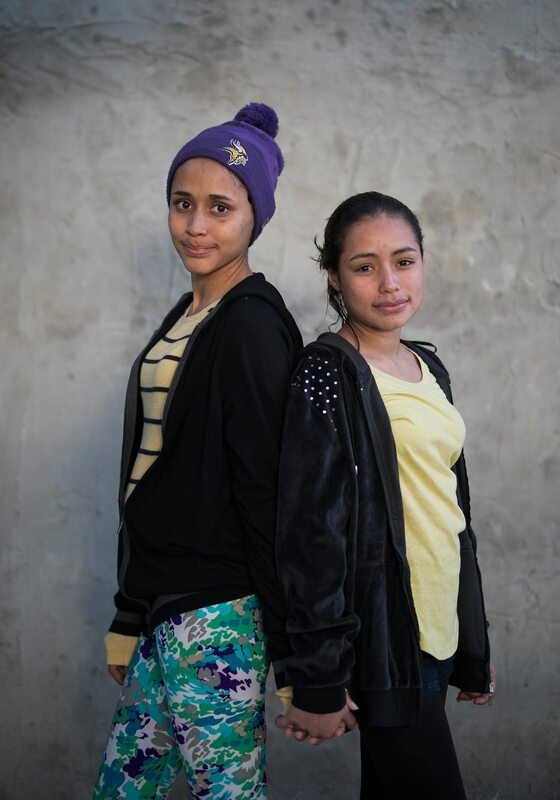 The 15-year-old Salvadoran girl is staying at a shelter in Tijuana with her 13-year-old sister, Xiomara — part of an untold number of Central American youths who travelled with a migrant caravan that crossed Mexico and landed in this crime-ridden city in November. 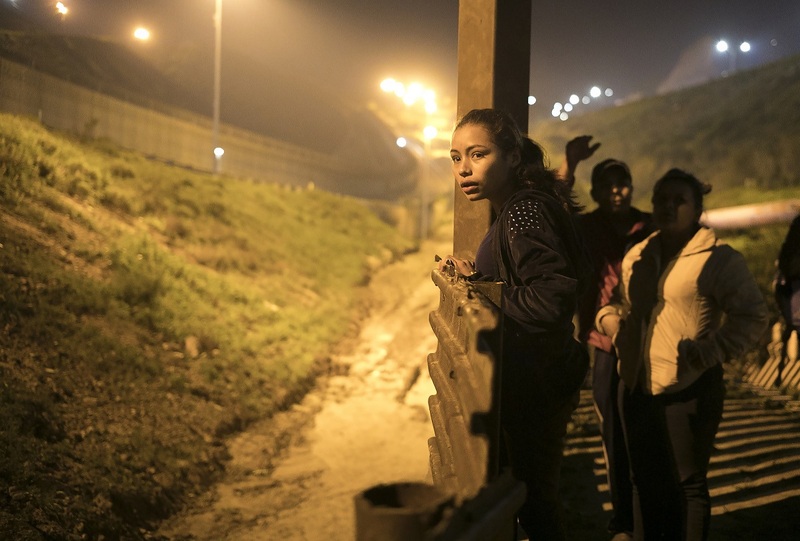 The girls joined the caravan so they could meet their father, who had left them in Mexico's southern border city of Tapachula in August while he tried to get to the United States. 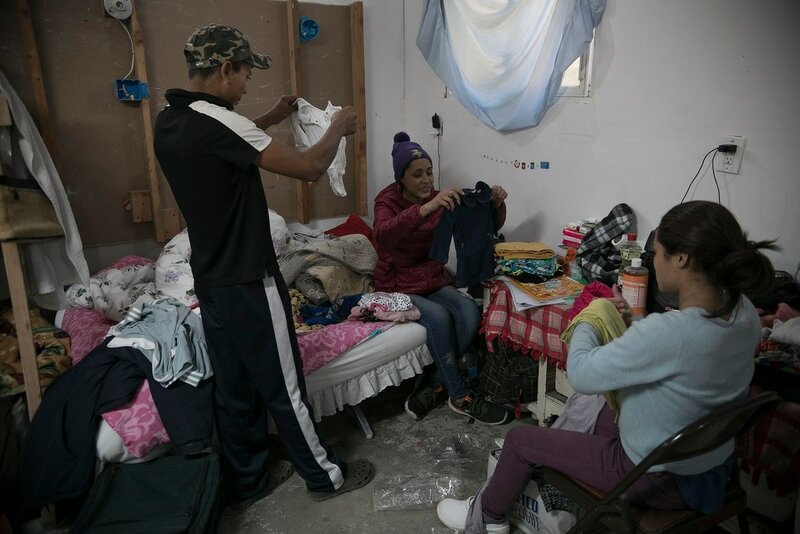 But when they arrived in Tijuana, they heard from family back home in El Salvador that their father had crossed the border and ended up deported. 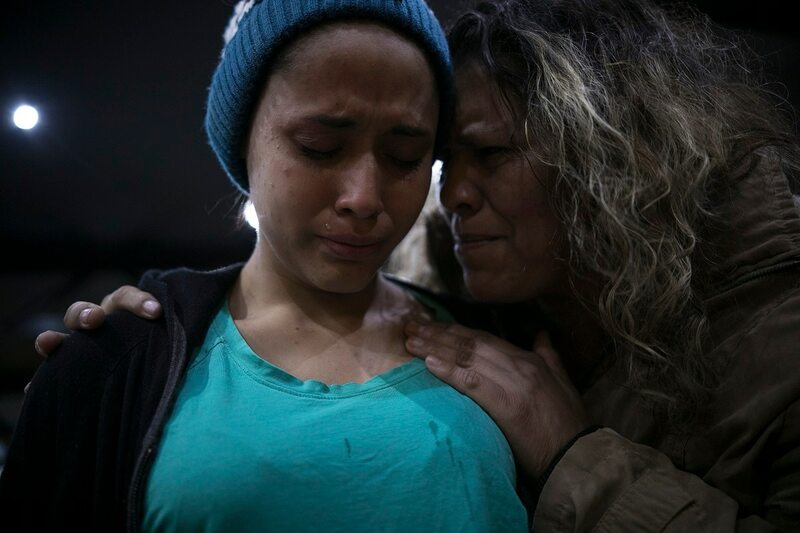 They now are unsure of where to go.